On September 18th the Hampton Chapter conducted its political screening for the upcoming November elections for the House of Delegates and the Hampton Commonwealth Attorney. 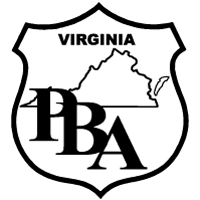 The Chapter is proud to announce their endorsement of Robert Farinholt, District 94 - and Mamie BaCote - District 95, for the Virginia House of Delegates. 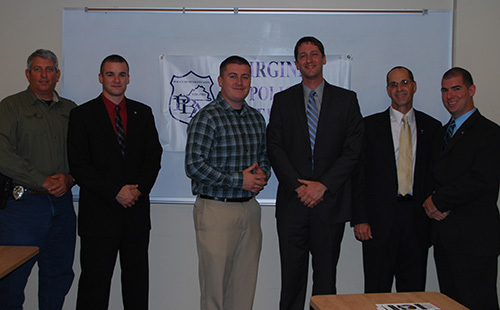 Both of these candidates displayed knowledge about issues important to law enforcement professionals and a willingness to work with our organization on our legislative agenda items. 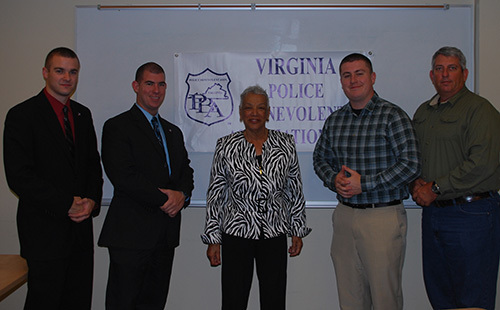 The Hampton and Newport News Chapters of the Virginia Police Benevolent Association ask you to consider supporting Robert Farihinholt and Mamie BaCote in the upcoming election on November 5, 2013.